What is JDK 9 and why does it matter? 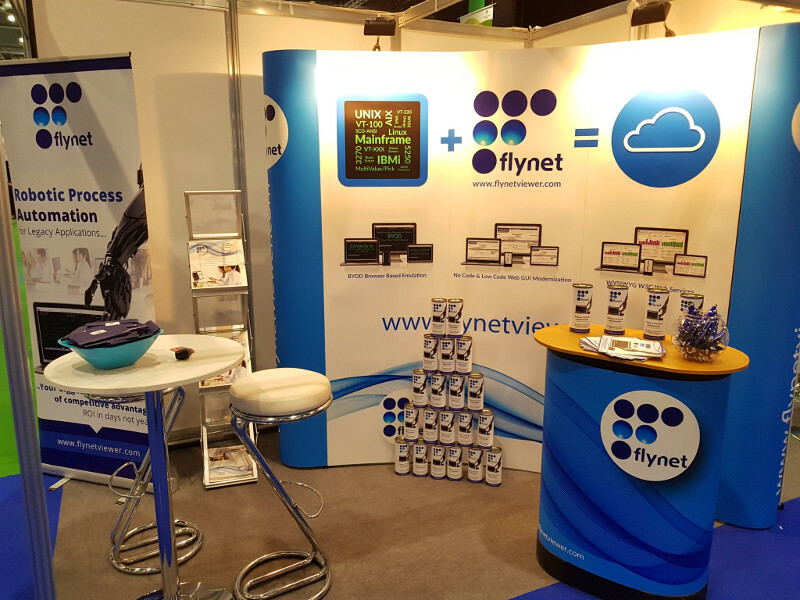 Flynet have just returned from exhibiting at Cloud Expo Europe 2018. The event showed just how dynamic the cloud computing community is and pointed to a glowing future for this exciting area of technology. A big thank you to everyone who came by our stand to have a chat with us, and to all of our neighbours and peers at the event. As always it was nice to catch up with the cloud vendor ecology and in addition meet some new potential partners.